Dravida Munnetra Kazhagam (DMK) MP Kanimozhi was detained on Friday after DMK-led opposition parties’ held a protest against police firing during the anti-Sterlite protest in Thoothukudi. Nine people died on Tuesday when their protest against the construction of a new smelter by the Sterlite Copper turned violent in the coastal city. Four more people died on following days. 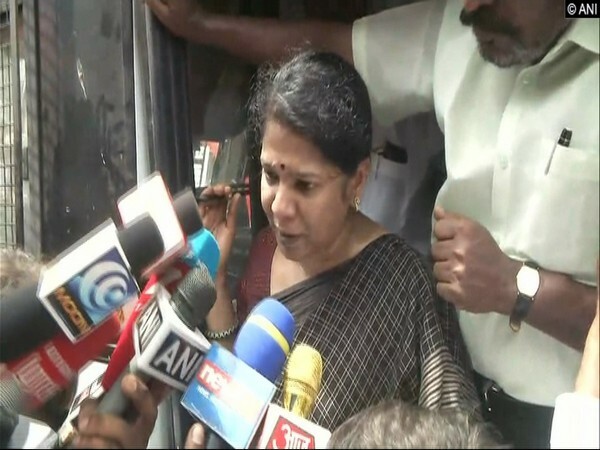 While protesting today during the statewide shutdown called by the opposition parties, Kanimozhi told reporters that the Edappadi K. Palaniswami-led government has become “bloodthirsty” and the chief minister should be held responsible for the incident. 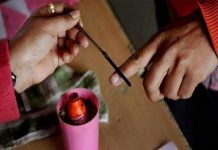 “The CEO of Sterlite has said that they will not shut down. Today, people are dying there, but the government has done nothing,” she added. In addition to Kanimozhi, Viduthalai Chiruthaigal Katchi (VCK) leader Thol. Thirumavalavan has also been detained. Section 144 (prevents assembly of more than 4 people) has been imposed in the city, and the electricity supply to Sterlite Copper has been cut off. Police have been deployed in large numbers in the sensitive coastal areas, while the internet services have also been temporarily shut down for the next five days.